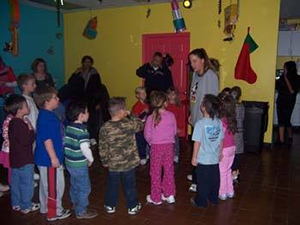 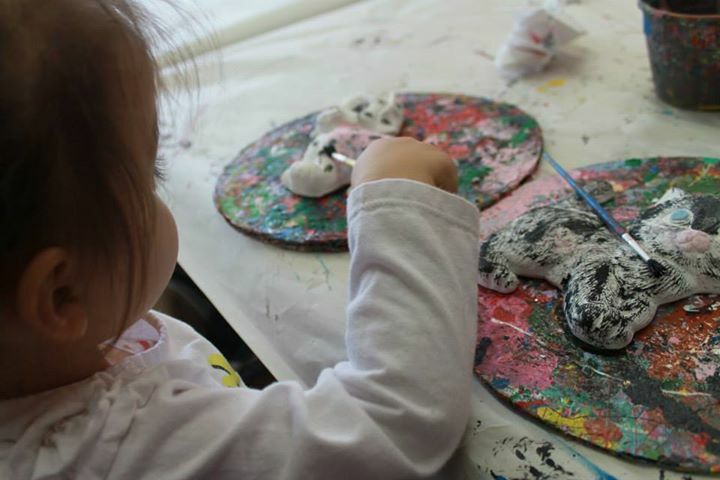 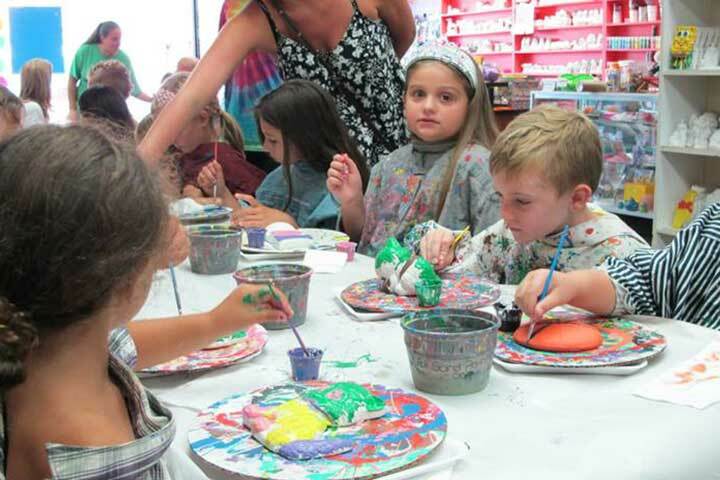 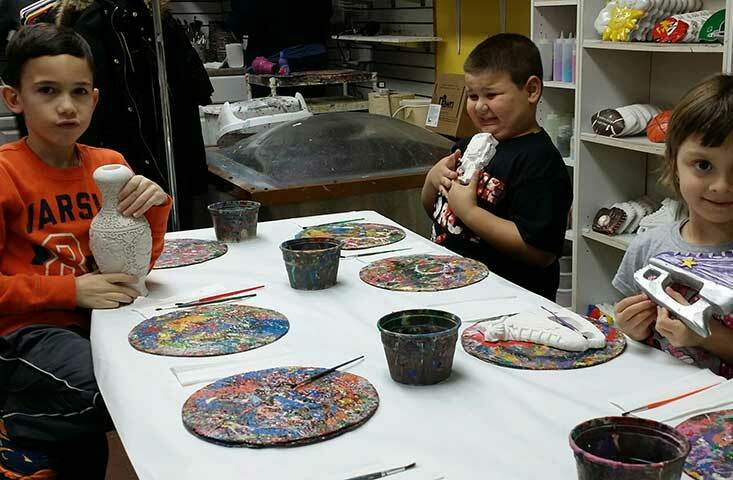 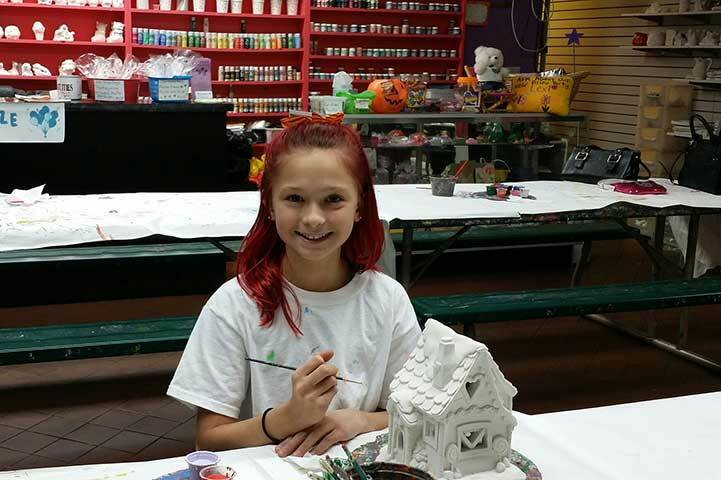 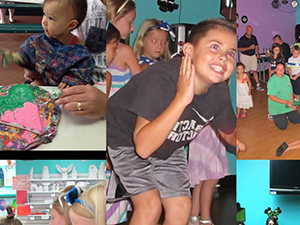 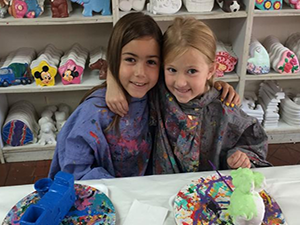 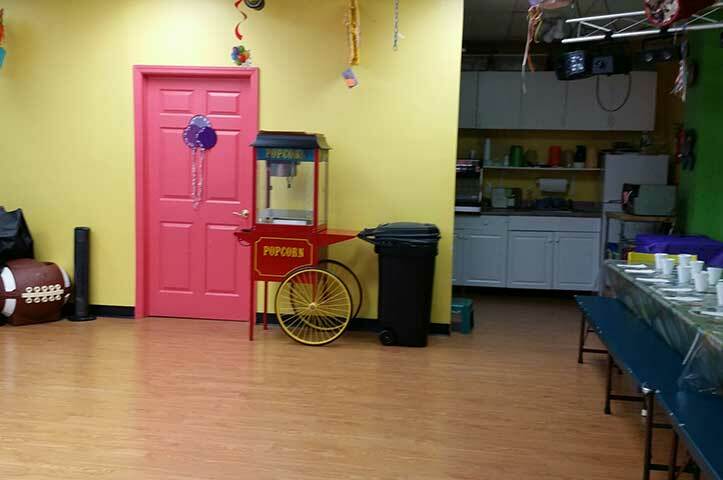 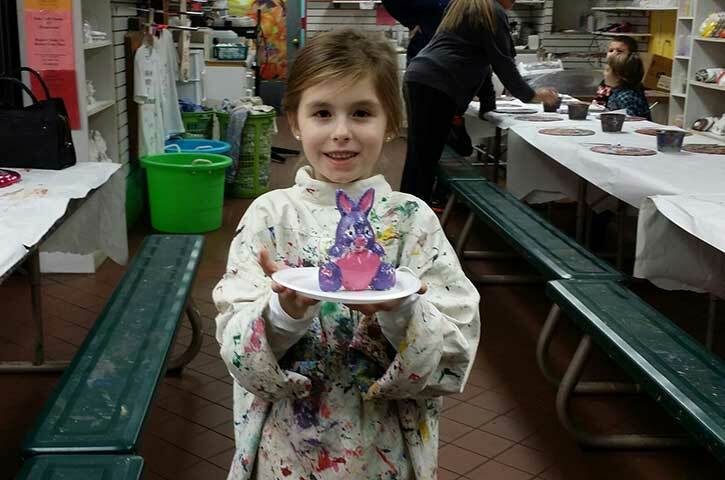 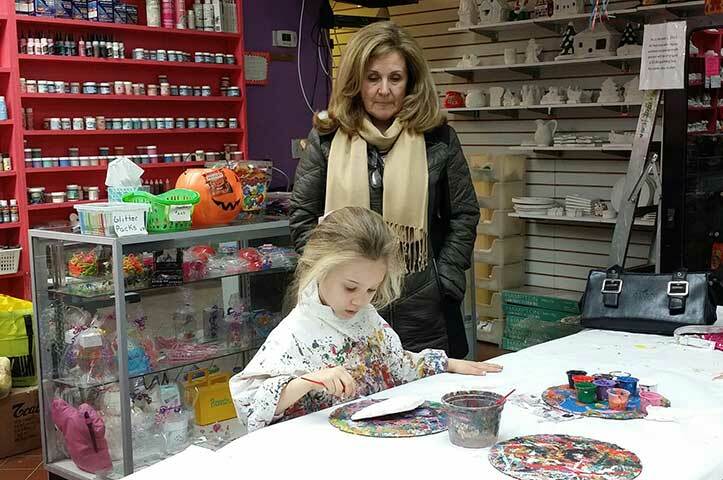 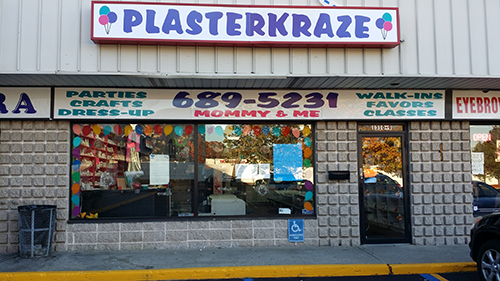 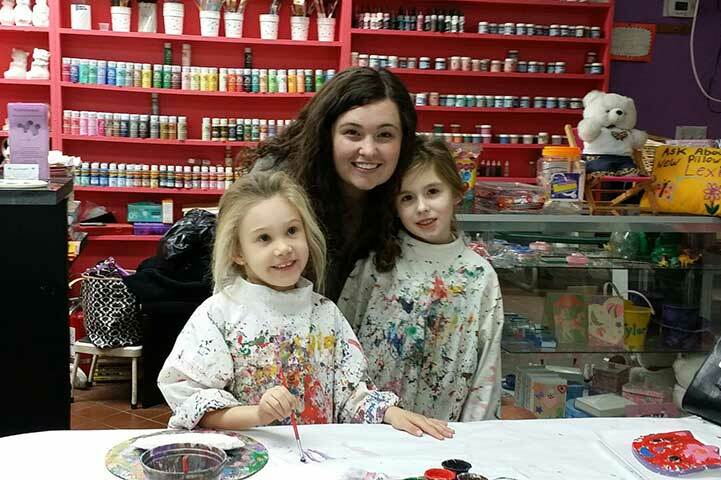 Plastercraft is creative and fun for all ages. 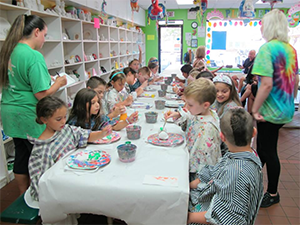 Choose a piece from our large selection and turn it into a unique piece of art by painting and glazing it. 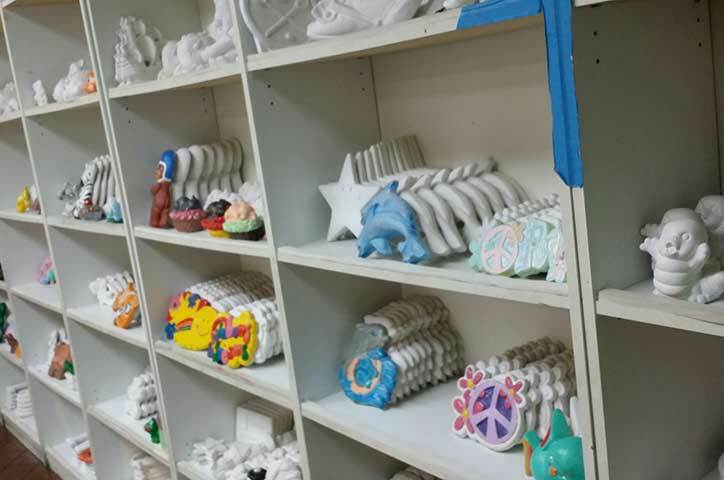 Unlike ceramics, Plastercraft does not need to be fired and can be glazed dried and ready to take home with you. 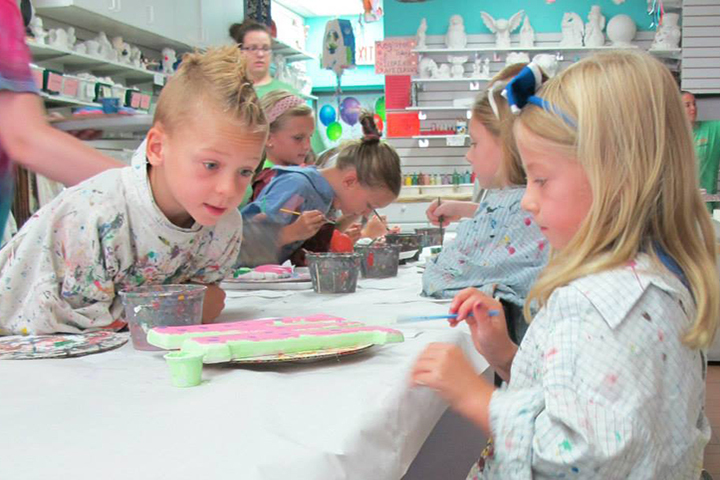 Plastercraft painting is fun, creative and affordable.